Life after college can be a little scary. Maybe you know what you want to do, or maybe you have no idea. William Woods University offers plenty of opportunities to help. 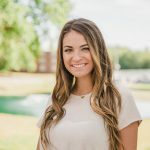 Throughout the week of October 30, the Office of Career Services and the Student Alumni Council (SAC) seniors hosted a series of LEAD events called “Career-A-Palooza”. Themed after the Game of Life, this week was organized to help students prepare for life after college, including landing internships/jobs, networking, paying bills, and more. 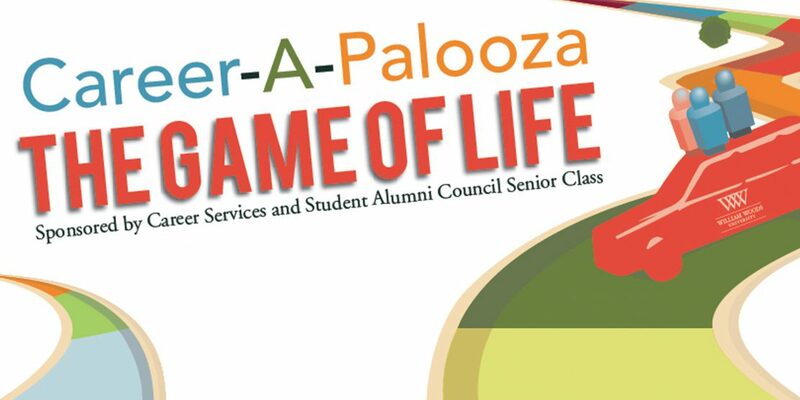 Career-A-Palooza started in 2011 as a collaboration between Career Services and SAC seniors. Instead of presenting career-related events throughout the year, the groups decided to condense their efforts and host an in-depth series of events during one week in the fall. 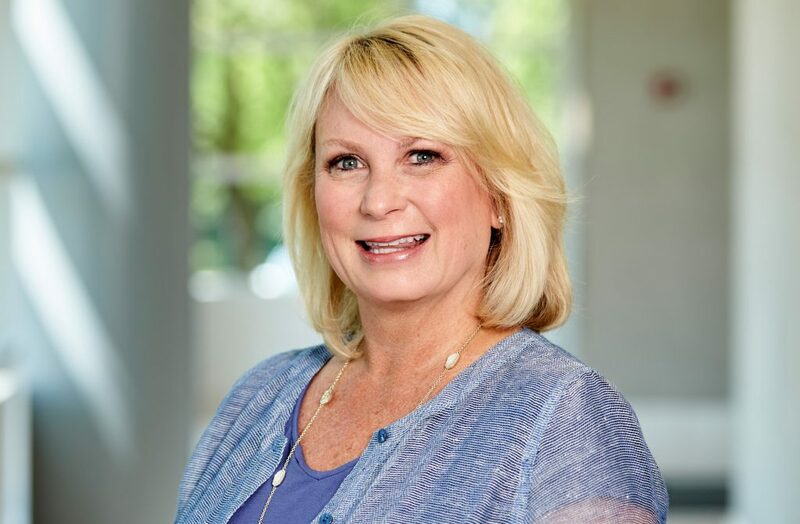 “I want students to receive useful knowledge and information during this week, which will help them prepare for their career journey and life after The Woods,” said Amy Dittmer,’97, MBA ’11, director of career services and student transition. This week is full of valuable tips and information on how to become successful in the next stage of your life. Alum Kevin Wingenbach kicked off the week. 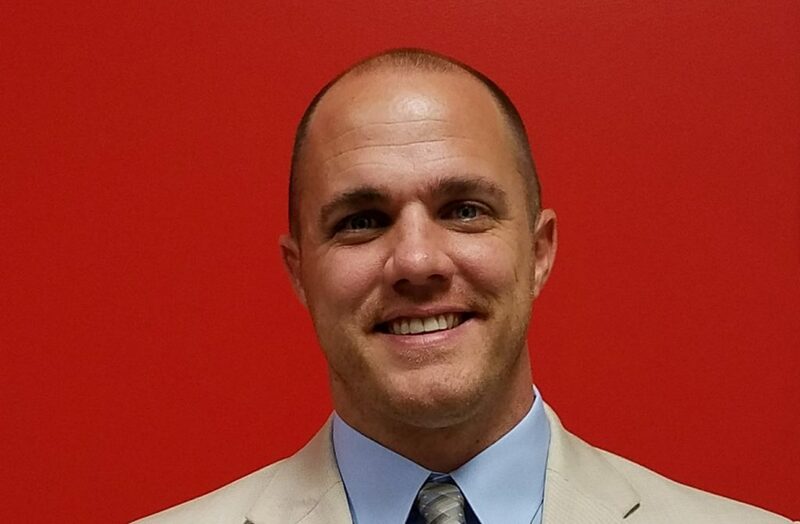 The St. Louis native graduated from WWU in 2006, majoring in Business Administration with a marketing concentration. During his opening keynote, Wingenbach described his experiences from being a student to becoming a professional. He recalled lessons from getting fired at a previous job to his current success as a State Farm Insurance agent manager. Throughout the week, students also learned about valuable tools to help them have a successful life and career. 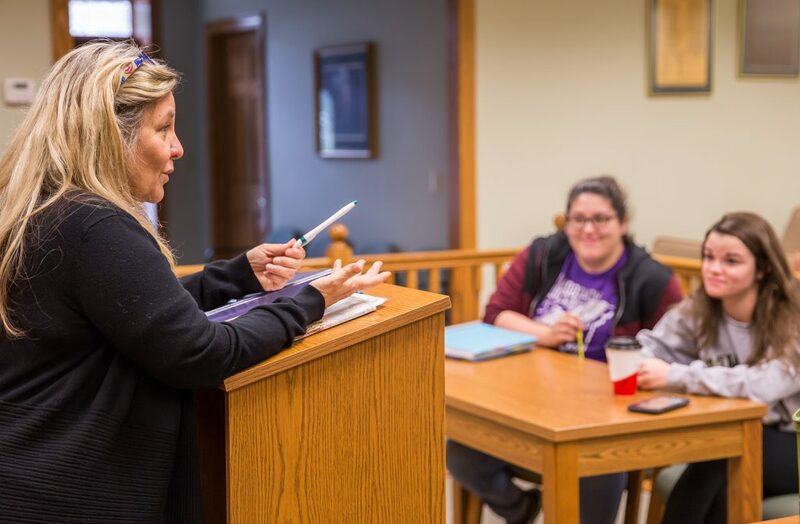 This year, William Woods started offering students, faculty, staff, and alumni access to Purple Briefcase, a career technology that is matches people with jobs through university connections. Dittmer also introduced students to the FISH philosophy, a way to make the best out of life—even in not so pleasant circumstances. Four key concepts that students became familiar with involved: be there, play, make their day, and choose your attitude. This event encouraged students to get up and interact, while sharing experiences they’ve learned by using these techniques. Even William Woods professors volunteered to help make this week successful. Cynthia Kramer, professor of Legal Studies, broke down rental and lease agreements for students — a beneficial presentation on what exactly you are signing on these forms. To conclude the week, Shellee Spring ’88, senior vice president at Cerner Corporation in Kansas City, shared her career journey and how she got to be a top executive within one of the country’s premier health care technology companies. She focused on how to work hard, believe in yourself, and be accountable. Career-A-Palooza is a great way for students to learn and become successful for life after The Woods. All of the events are designed to help prepare students for different stages of their career and/or life after college.